Thinking about buying a New Subaru? If the price is holding you back, consider purchasing an ex-demonstrator vehicle from Subaru Mandurah. Our near-new Subaru vehicles could save you thousands and have very few kilometres on the clock, while still delivering that new car excitement. If you are looking for a Subaru demo that is in excellent condition, visit our Mandurah dealership and view our range. 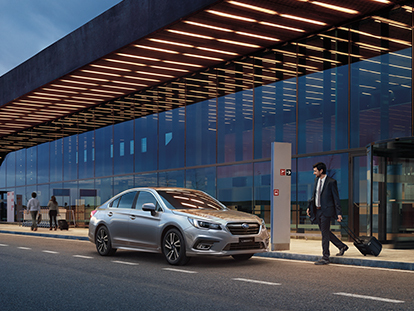 For added peace of mind, our demos are backed by Subaru Australia’s 3 year Subaru warranty. To take one of our Subaru demos for a test drive, or for more information, Contact the friendly team at Subaru Mandurah today!